There's a little geek in all of us. 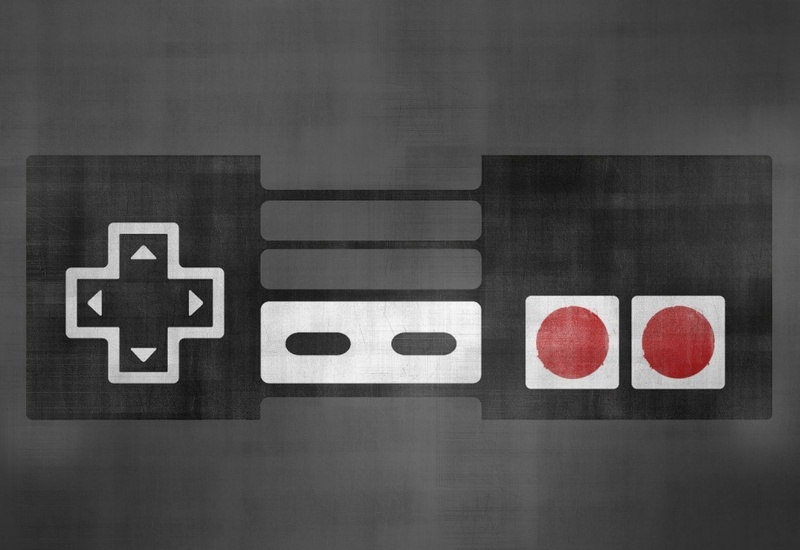 From cars and comics to video games and violins, it's time to give your geek a voice. 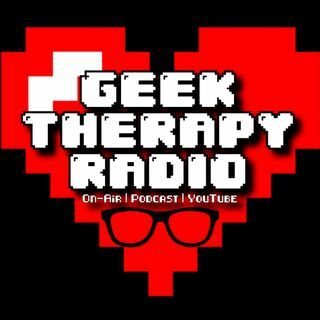 This is your Geek Therapy, with Johnny Hemberger. 107 | You may have a future collectible car in your driveway right now...seriously. Samsung Galaxy Fold Screens are Breaking: Are we hypocrites? 105 | Nintendo Switch VR, AirB&B spy cameras, I'm hot as ballz, and my cat (Jack) is REAL dumb. I had a horrific nightmare and wrote a short story about it. Skip 5:06-16:35 if you're squeamish. 104: My guest David Murray "The 8 Bit Guy" blows my mind with his "Dream Computer" and sweet Tesla Model 3! Why hindsight IS 2020 Corvette Mid Engine. 103 | Google Stadia...like Netflix for video games. Will it work? CAN it work!? 10,000% more people die in traffic than mass shootings. Can we use tech to reduce distracted driving?